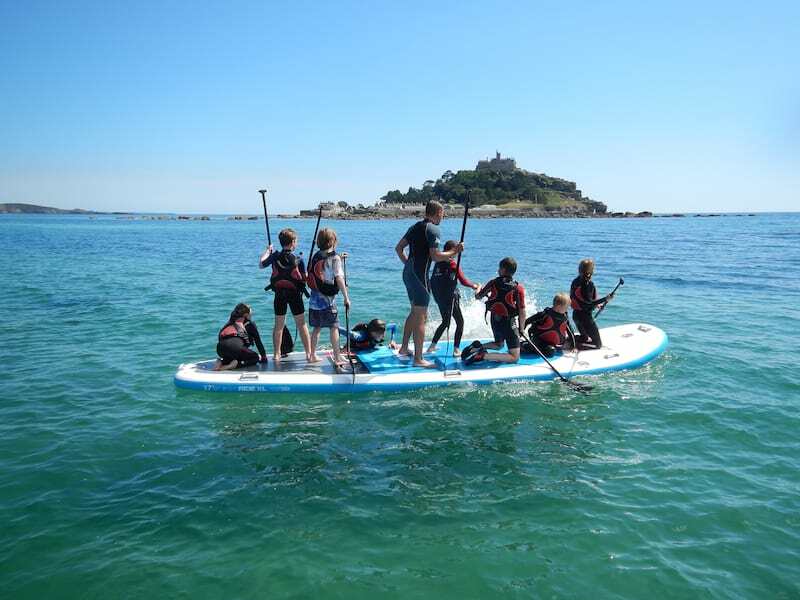 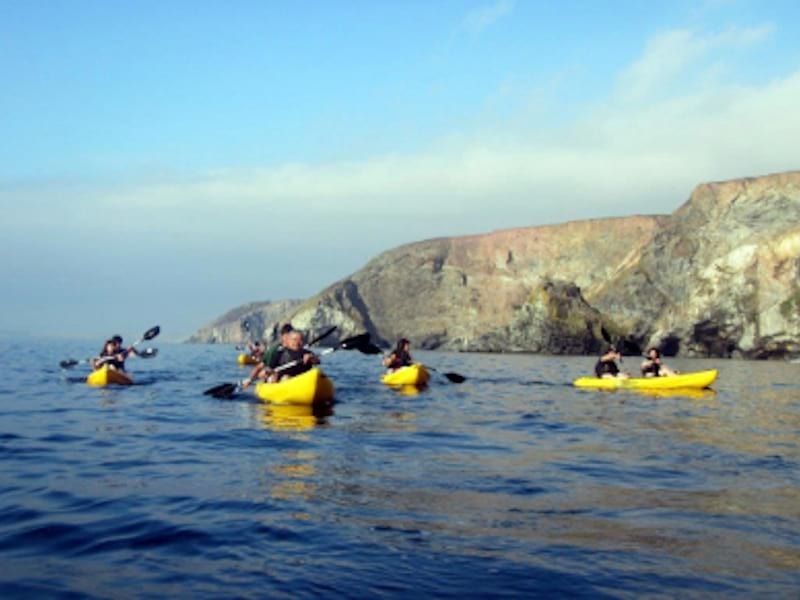 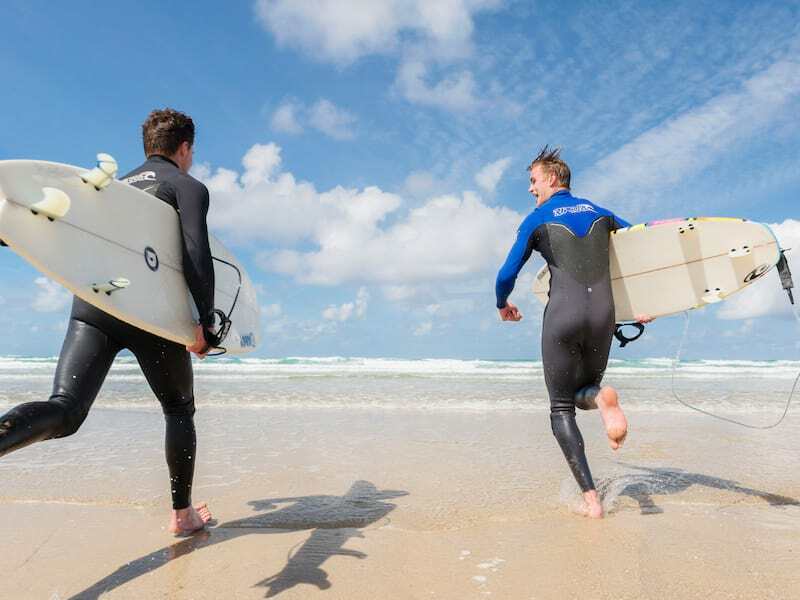 With a wealth of verdant countryside, healthy appetite for all things foodie, stunning seascapes, rolling surf and beautiful beaches, make the most of your time in Cornwall and try your hand at something new. 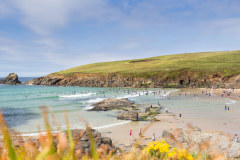 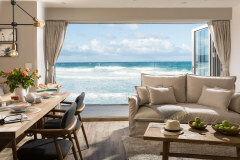 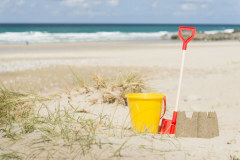 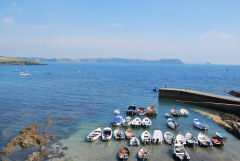 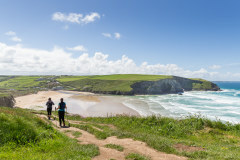 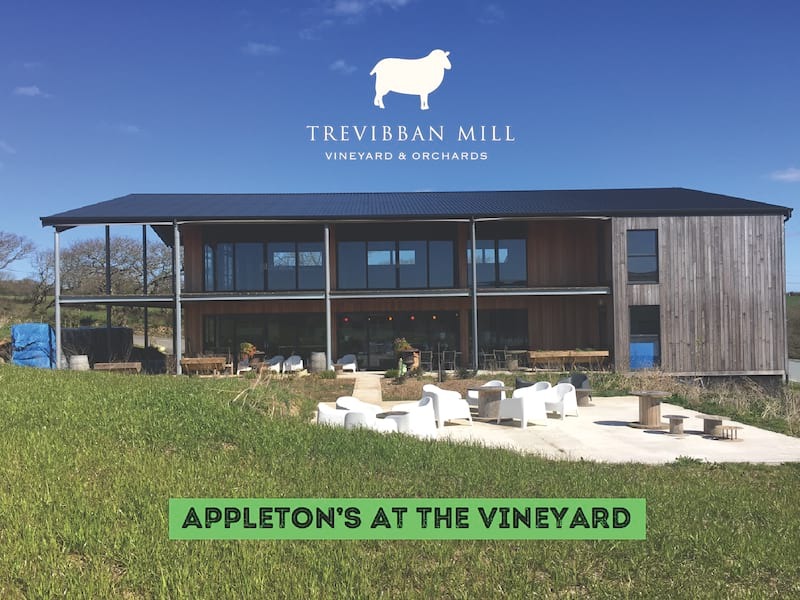 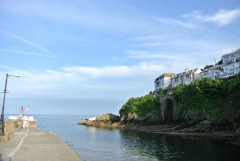 With our little black book of Cornish connections at the ready, our Gems team have a finger on the pulse of the very best places to visit, eat and drink in Cornwall and are happy to help. 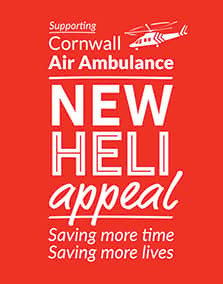 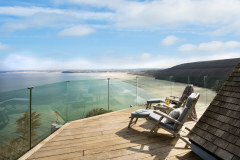 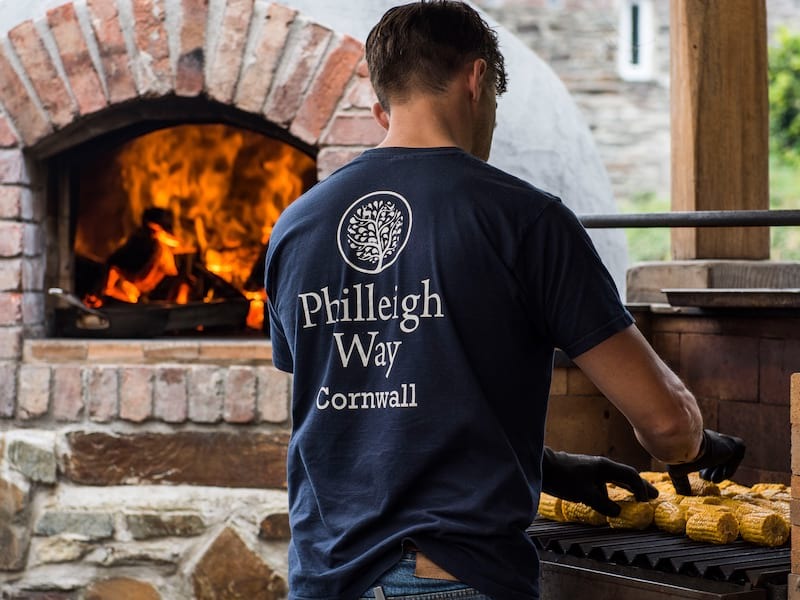 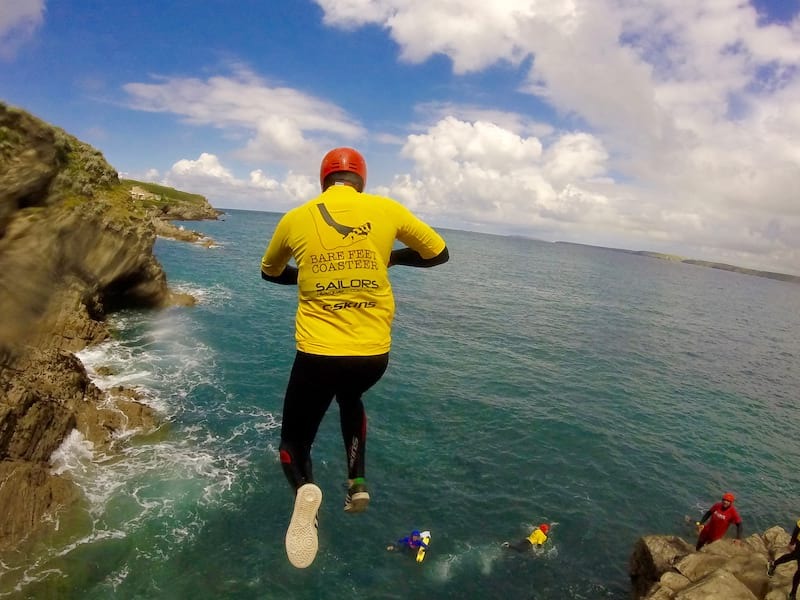 We’ve put together just some of our favourite ways to experience Cornwall and create a very different holiday highlife. 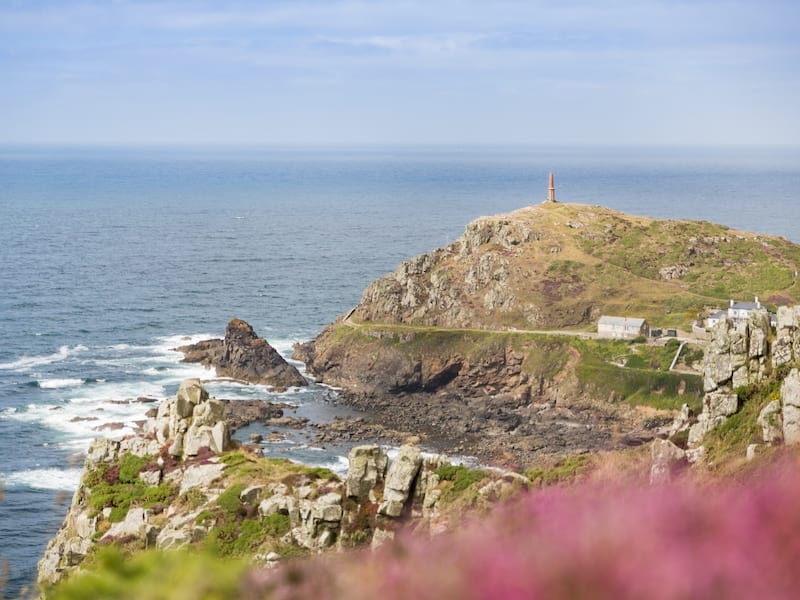 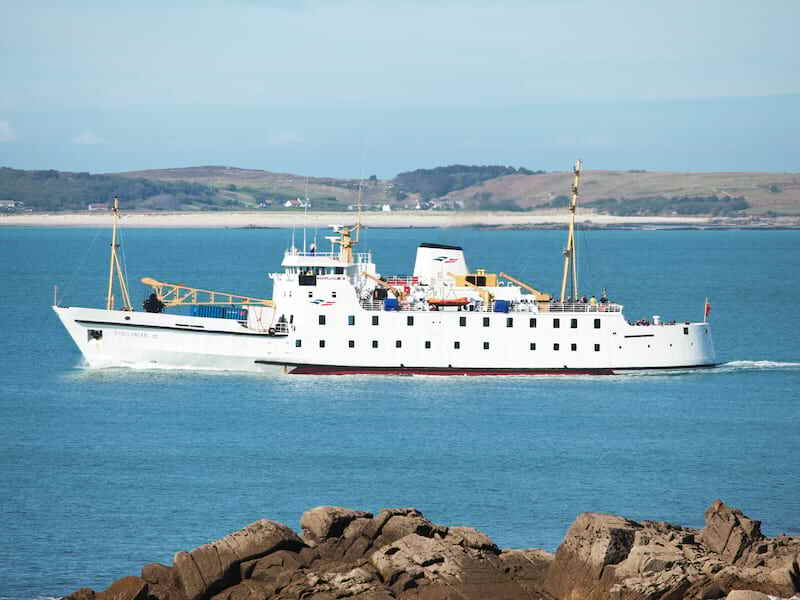 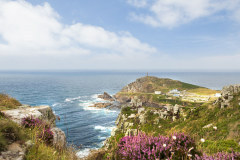 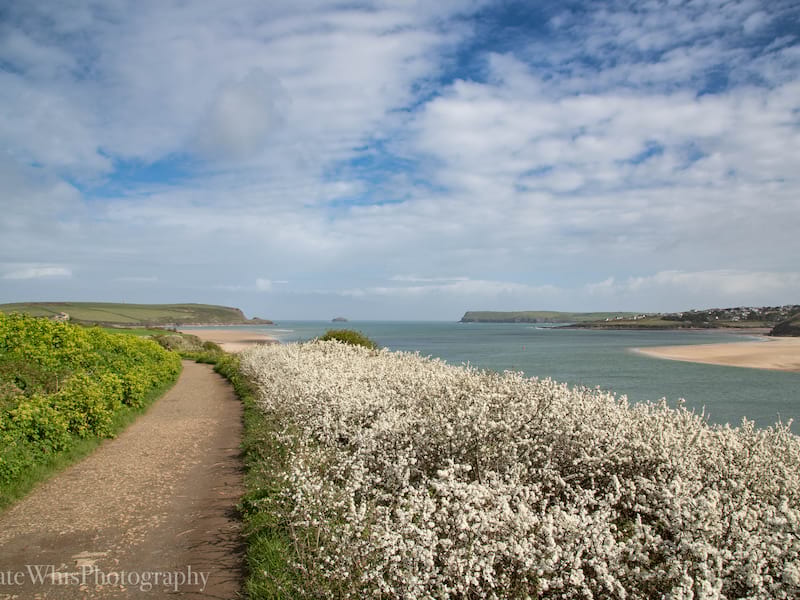 Discover these magical islands off the Cornish coast.